Some years ago, I wrote about Tom Peters‘ Formula for Success, which hinges on doing two things; promising less than you can deliver, and delivering more than you have promised. I can’t foresee a future when this will not be true, however, I think it bears expanding on. Simply put, by telling the user what to expect, we not only set their expectations, we manage them too, particularly if the user’s expectations are wildly unrealistic. We have many different terms for this. 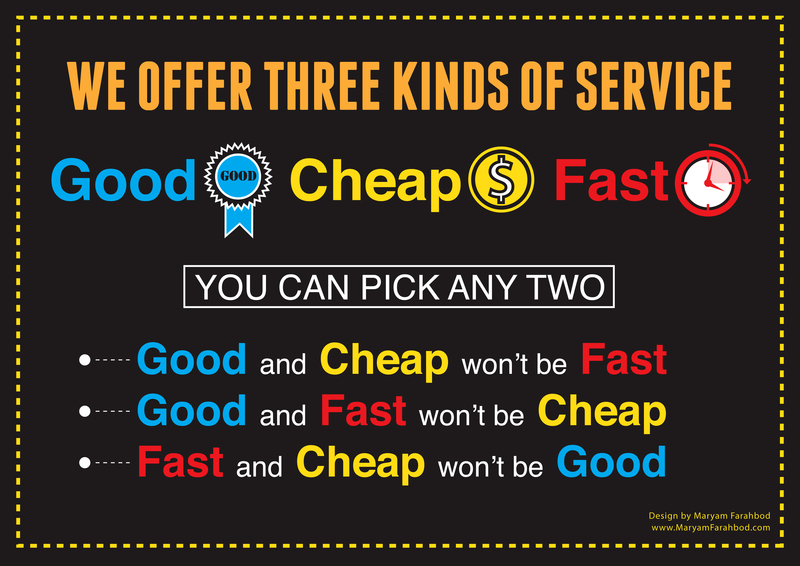 When dealing with customers on prior agreement, this would be a Service Level Agreement, or SLA. In project management, we talk about deadlines and milestones. Whatever we call it, we are managing expectations. At the end of the day, the object is to make sure that our user is happy. The very best way to manage expectations is to communicate. If something changes, communicate that clearly to the user. At the end of the day, we can only do our best. By setting realistic goals, and communicating those goals to all interested parties, we buy ourselves time, understanding and happy users.